RCC 2008-2014 Suzuki Hayabusa 650HP SUPER ULTRA Turbo Kit. This kit is capable of 650HP! 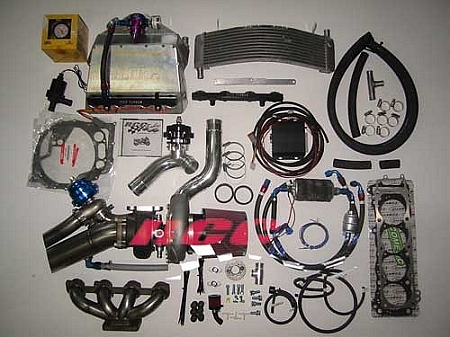 Billet Aluminum Water/Air Intercooled Plenum!! !